Home › Media Release › A Program for strengthening diagnosis of Tuberculosis seeks to increase case detection in the Americas. A Program for strengthening diagnosis of Tuberculosis seeks to increase case detection in the Americas.The goal is to contribute to reducing the gap in TB case detection in the Americas by strengthening the TB Laboratory Network in the Americas diagnostic capacity. The “TB Laboratory Network Strengthening” Program, financed by the Global Fund to fight against AIDS, Tuberculosis and Malaria, is based on and fully aligned with the Global End TB Strategy and the Americas Regional Action Plan for Tuberculosis. The aim is to strengthen the three supranational research laboratories (SRLs) located in Argentina (National Institute of Infectious Diseases, Buenos Aires), Chile (Institute of Public Health, Santiago) and Mexico (Institute of Epidemiological Diagnosis and Reference, Mexico City) that serve the majority of the TB national laboratory networks (NLNs) in Latin America and Caribbean, in order to increase the diagnosis capacities in twenty TB national laboratory networks (NLNs) from Argentina, Belize, Bolivia, Chile, Colombia, Costa Rica, Cuba, Ecuador, El Salvador, Guatemala, Guyana, Honduras, México, Nicaragua, Panamá, Paraguay, Peru, Dominica Republic, Uruguay and Venezuela. Program activities started on January 2017 and will extend until December 2019, including interventions such as procurement of diagnostics equipment and supplies to improve capacity in the three SRLs as well as establishing quality control through an annual external assessment of drugs sensitivity in order to define MDR/XDR-TB resistance patterns in samples provided by NLN to the pertinent SRL. In addition, the SRLs improved role as technical assistance providers to the NLNs through at set of technical assistance activities conducted by their professional staff to seventeen countries during 2017. Furthermore, NLNs professionals will be participating in the internship programmed activities at their respective SRLs in 2018. “With regard to the program activities implementation, we are trying to contribute to achieving the Global End TB Strategy Targets, supporting countries commitments that represent an ambitious challenge. That is why the program activities include high-level TB advocacy efforts not only at national level but also at the regional and Sub-regional level to achieve political and technical sustainability” said, Lourdes Kusunoki Fuero, Project Coordinator. 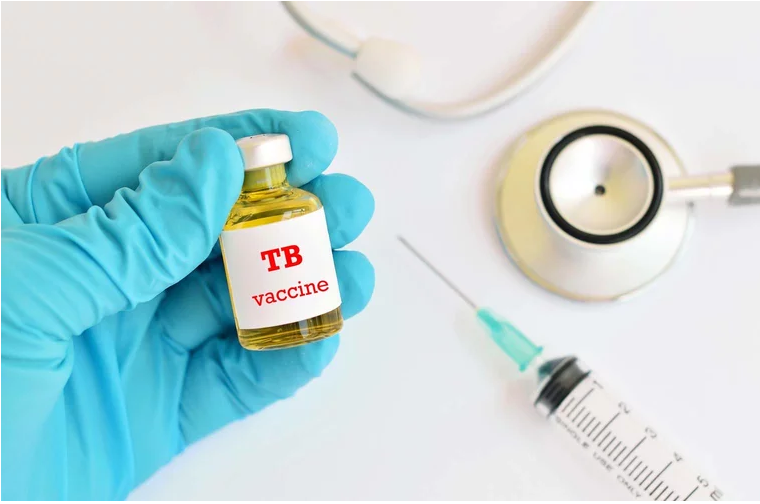 During the first year of the Program, complementary to other research studies performed by international organizations, three studies were conducted to obtain suitable information about timely measures to be addressed in order to support activities included in their TB control programs. The Andean Health Organization (Organismo Andino de Salud – Convenio Hipólito Unanue / ORAS-CONHU) was selected as Principal Recipient in charge of financial resource management. This entity was created in 1971 in order to integrate the Health sector of the Andean Sub-Region. The ORAS-CONHU is co-chaired by six Ministers of Health from Andean countries (REMSAA) and the Executive Secretary is located in Lima, Peru. PAHO, with its technical expertise, and the Dominican Republic and Central America Ministries of Health Council (COMISCA), with head office in San Salvador, El Salvador, were selected as Sub-recipients. “Main identified challenges within the project are related to the prioritization of the Laboratories TB Control Programs through their financial sustainability and human resources capacity building, solve huge inequities in wealth distribution, address the problem through a universal access and right to health approach, strengthened health governance, increased ministries leadership and intersectoral work to address social determinants related to health and the structural roots that exceed TB” highlighted Kusunoki Fuero.